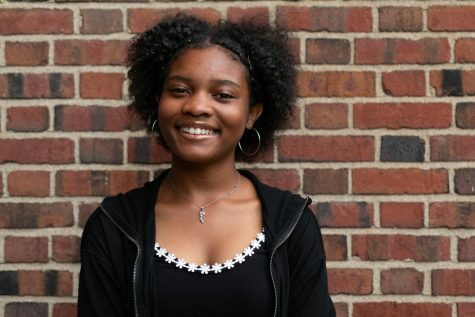 Demi McClain (‘22) is currently in her first year with Shakerite, and she is a Journalism I Reporter. Demi so far, is a part of the Cheerleading Team, the Student Group On Race Relations, and MAC Sisters. She loves movies, food and music. In her free time she enjoys having a good time with her family and friends. Demi is excited to be a part of The Shakerite -- GO RAIDERS!